What actually is SIP Trunking and how does it work? If you've been researching telecoms for your business, or you have a background in comms or IT, you may have heard of something called Session Initiation Protocol - a.k.a. SIP. SIP is a method for delivering a telephone call to your business without using traditional ISDN or analogue lines. In this article, we'll answer some of the most common questions that our clients ask us about SIP Trunks. SIP is a word that is banded around a lot. Although 'Session Initiation Protocol' sounds very complicated - SIP is fairly simple. The best way to explain SIP is to contrast it to a 'traditional' telephone set up. Normally, a business has multiple separate, physical lines coming into their building; these consist of one broadband line and (often) multiple telephone line. As you can imagine, your broadband line supplies your data (internet) and your telephone line your voice respectively. Most businesses have two costs - one for each type of line. SIP is different. SIP rolls these two lines into one. 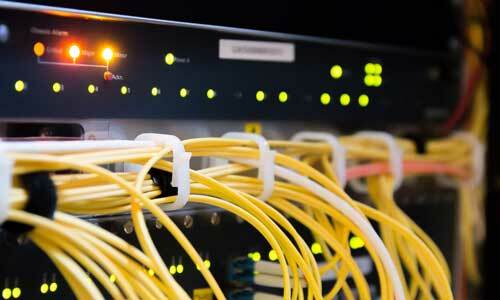 SIP allows a business to turn their broadband line into both a broadband and telephone line. With SIP, your broadband line carries your internet and your voice straight into your premises without the need for a separate telephone line, reducing your costs from two into one. A good way to describe SIP is to compare it to a motorway. A traditional set up would be two motorways, one carrying voice cars and one carrying data cars. Having SIP allows you to have one motorway, but with more lanes to allow both your voice cars and data cars to get to the same place with one road. A diagram showing how SIP Trunks work. What is meany by a SIP Trunk? 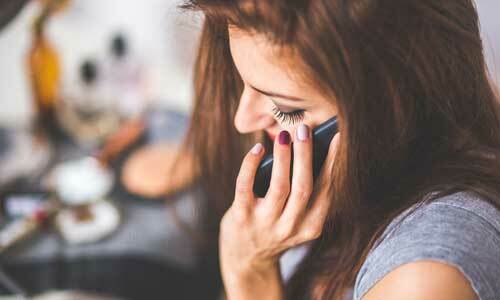 A SIP Trunk is the SIP equivalent of a telephone line. Each telephone line can carry one call at once, so businesses may have multiple telephone lines to ensure they can take multiple calls at once. If your business has 4 telephone lines, then it would require 4 SIP Trunks to replace these telephone lines. Many businesses are taking advantage of the cost saving factors of SIP Trunking. Of course, every business is different and so cases where SIP is applicable vary. 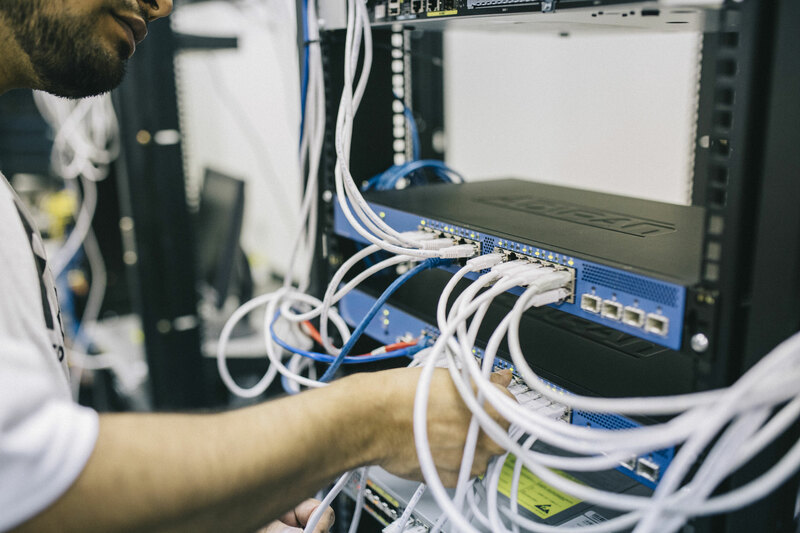 We would recommend SIP for businesses who don't have a really high call volume and those with at least a fibre to the cabinet connection. We would recommend getting in touch with us to discuss your current situation and one of our team will be able to advise. 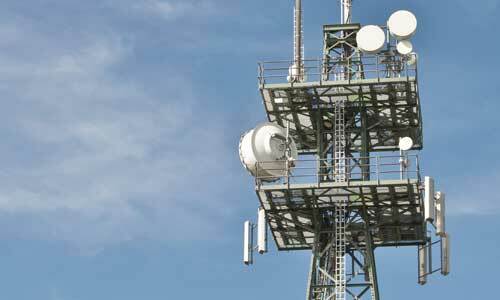 5G: The future of fixed line?